4castplus, a product from the Jetsoft Group, was one of the first project management software solutions to provide full end-to-end cost control capability in a cloud-based platform. Based in Alberta, Canada, the team brings together a diverse sets of skills and years of experience in order to create products that address real business needs. After research and development with financial professionals, business owners, engineers, and construction workers, the Jetsoft Group company created 4castplus. 4castplus is a powerful and versatile project management solution. The aim of the software is to address every aspect of project management in an integrated and streamlined manner. It has detailed costs and estimates, budgeting and forecasting, cloud and SaaS software, and easy integration with current business systems. 4castplus is also procurement management software. It helps in purchase order management, requests for quotes(RFQ) & bid management, and powerful reporting and vendor tracking capabilities. For project management, 4castplus has full work breakdown structure (WBS) and cost breakdown structure (CBS) capabilities, provides flexible portfolio management, integrates schedules, and handles project resource management. As a project cost control software, it aids in forecasting, earned value management, cash-flow reporting, rules of credit and real-time job-site tracking. 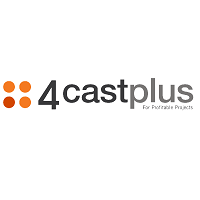 4castplus is, above all, a project procurement and construction management software. Upgrades are available for the solution as well. TechnologyAdvice can assist with connecting you with 4castplus to discuss how to integrate their program with your existing workflow and software solutions. They help instruct organizations on how to maximize use of the project management software and can help to ensure that the projects being set up in 4castplus are done according to pre-defined models and best practices so your company can enjoy the greatest benefit from 4castplus. 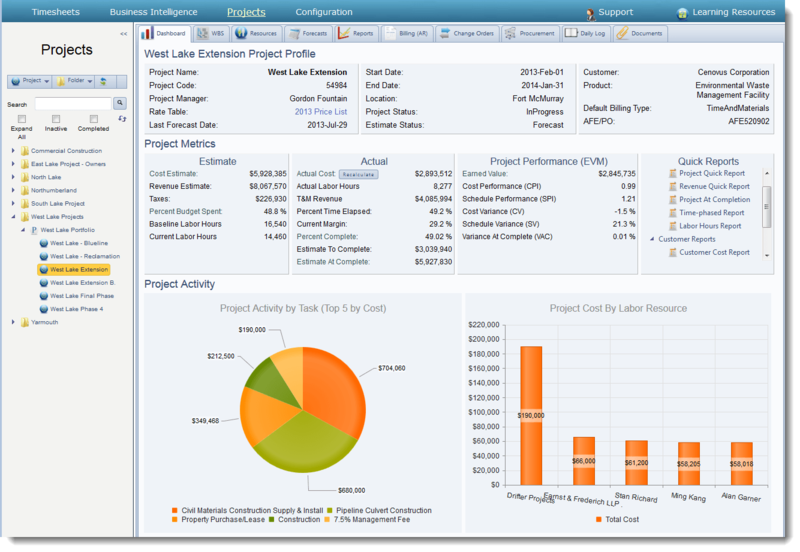 See more SaaS project management software in our Project Management Smart Advisor. Learn everything you need to know about Jetsoft 4castplus. Our experts will reach out to you shortly.